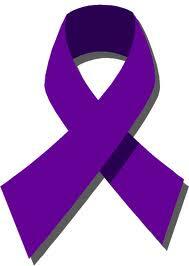 October is also Domestic Violence Awareness month. Domestic violence has no regard for socio-economic status, race, ethnicity, religion, employment status, physical ableness, age, education, marital status, or sexual orientation. In the United States, one of the most dangerous places for a woman is her home. Every 9 seconds in the US, a woman is assaulted or beaten, and every day more than three women are murdered by their husbands or boyfriends. Violence is often a cycle for both women and men. 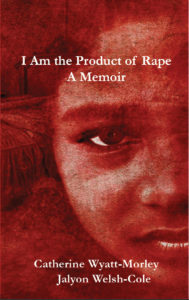 Some grew up in abusive homes and in turn think abuse is the norm. A lot of women do not leave their abuser because they are emotionally and economically dependent on the man as well as scared of the consequences of leaving. This cycle of violence is unhealthy and a very serious issue that will only continue unless both the abuser and the victim receive help and treatment. If you or someone you know is experiencing domestic violence, please seek before it is too late. If you do not know where to find help, please contact W.O.M.E.N. at 615-256-3882 and we will get you the help you need. You can also review our “Resources” section for more information.